If you have the old porcelain fuse boxes with fuse wire in your Brisbane home, then you definitely need to upgrade your fuse box to one with circuit breakers that protect both people and your property. Fuse boxes, like most things to do with old houses, vary from house to house. As a result, there are a few different answers to the question of the time taken to install a new fuse box. 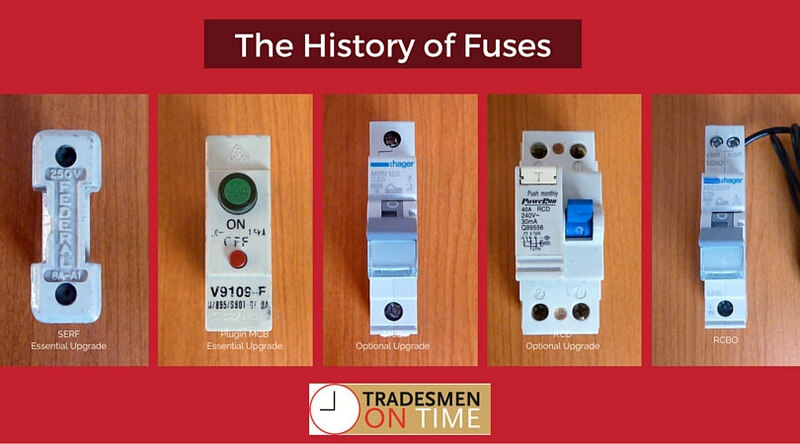 The simplest changeover for a standard old school fuse box to a modern, safer option takes approximately 4 hours. If you have a house older than 25 years, then generally you may need to have your mains power upgraded to comply with increased power requirements. This means upgrading the size of the cable to your fusebox and will take approximately 8 hours. Then there are the left-field scenarios. In the olden days, fuseboxes could be pretty much anywhere on the property, which made it tricky for the poor meter reader. These days, there are a raft of legal requirements about where a switchbox must be located. If your box is being upgraded and the location does not comply with legal requirements, then the box needs to be relocated to be less than 2 metres from the ground and within 2 metres of the front of the house to be readily accessible for meter readers. This takes a few more hours to do. In these situations, we will have a yarn with you first to give you an estimate of the time it will take. How much does it cost to replace a fuse box with circuit breakers? Because we understand that people need to know up front what the costs are, we will provide you with a detailed quote before we start. To give you some rough costs, a basic fusebox upgrade with safety switch protection on all necessary circuits costs between $900-$1200 depending on the number of circuits you have on your house. 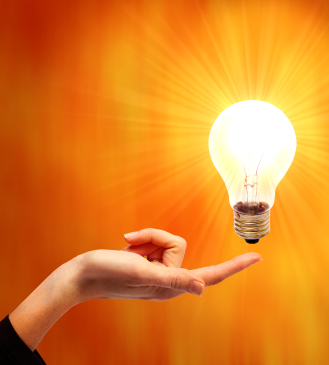 If we need to upgrade your mains or relocate your fusebox, then there are additional costs involved and you could face costs of between $2000-$3000. Should you replace your circuit breakers? The basics of fuses or circuit breakers are the same – they detect a problem and then open the circuit to stop the current. The difference is the time it takes, what faults trigger their operation and what they protect. Fuses and circuit breakers have undergone rapid technological changes, with recent models significantly safer and working more quickly than earlier versions. Ceramic fuses (SERF – semi-enclosed rewireable fuses) are old school forms of electrical protection for a home. These are the sort where you run fuse wire around some screws (usually in the dark while holding a torch) before plugging them back into your fuse box. They provide short-circuit and overload protection, and provide limited protection to your property and no protection from electric shocks. The first hardwired circuit breakers (MCB’s) were a step up for safety in that they couldn’t be swapped around by over enthusiastic DIYers, although quicker acting than fuses or plug in breakers they still only provide short circuit and overload protection. Safety switches (RCD’s) were the next huge step forward, as they not only protected a number of circuits, they also protected against electric shock for the first time. Generally, you had one safety switch linked to a number of circuit breakers. The main drawback of this was that when they were tripped, they would take out supply to an entire house. So, in summary, if your house has ceramic or plug in fuses, then you really need your fusebox upgraded to the current standards. Need your fuse box upgraded? Call us!